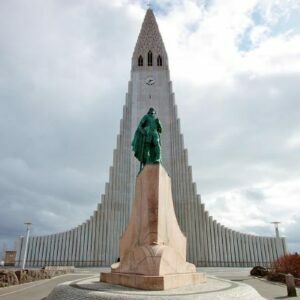 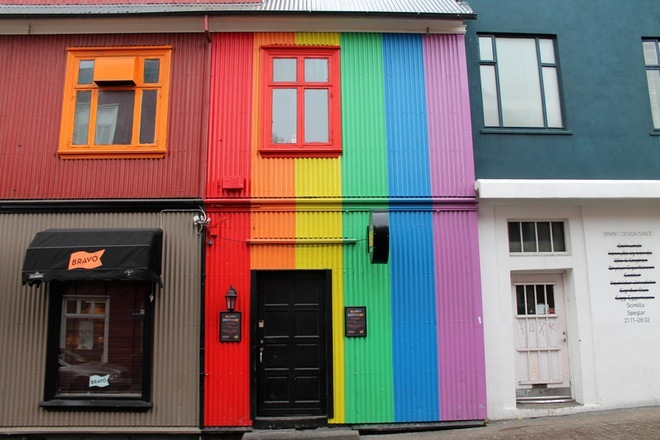 Get to know Reykjavík and her history with Pink Iceland in this great introduction to our fabulous city. 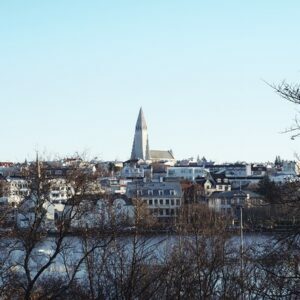 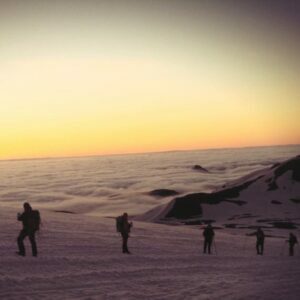 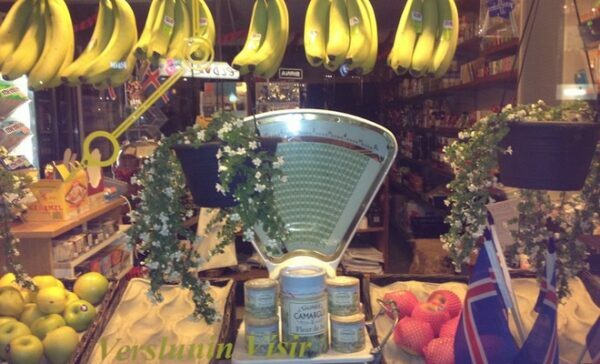 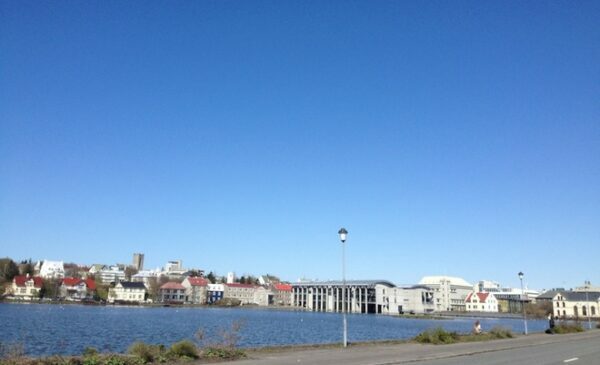 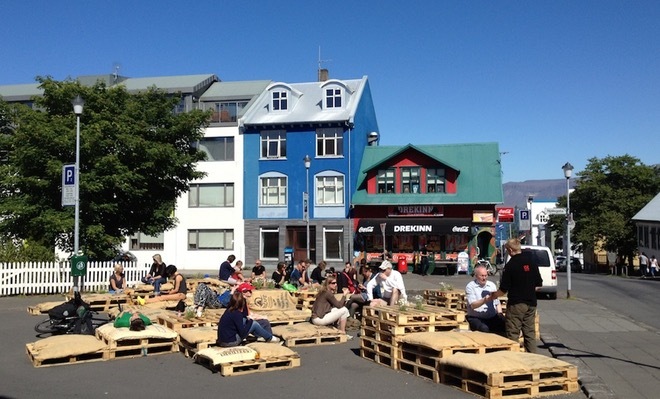 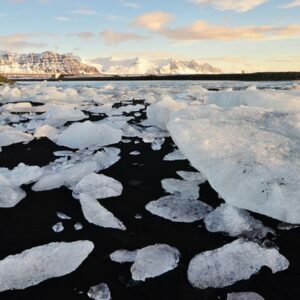 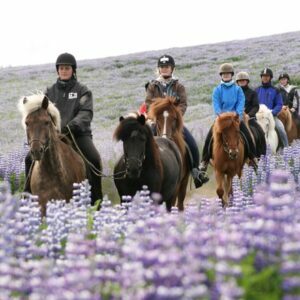 During the tour Reykjavik’s main attractions are highlighted on foot with a Pink Iceland guide. 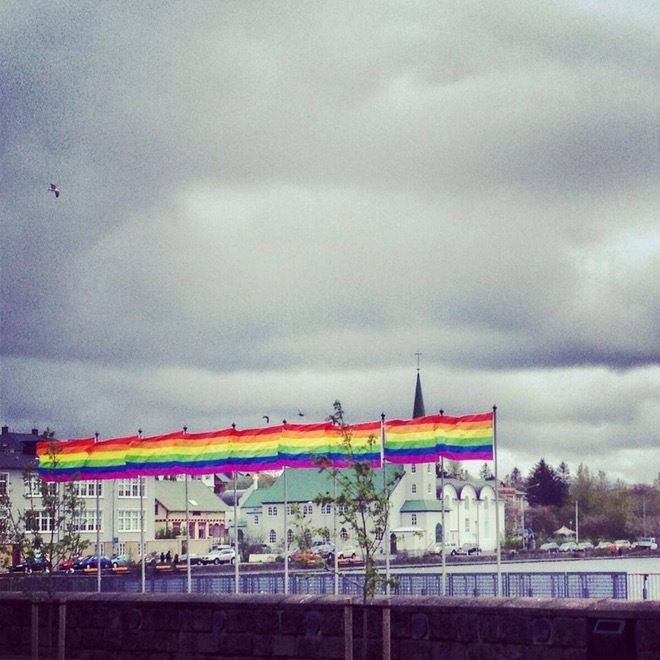 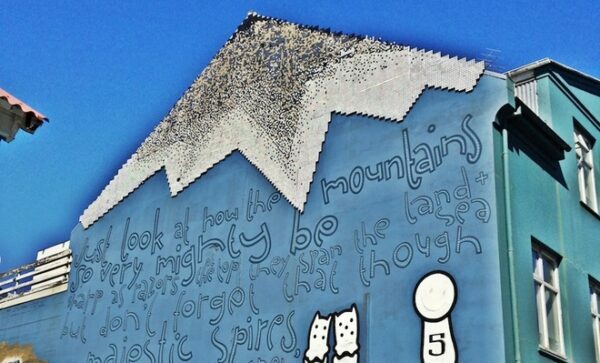 Discover how and where gay history in Reykjavík began, how the battle for equality has evolved through the years and where we are at now. 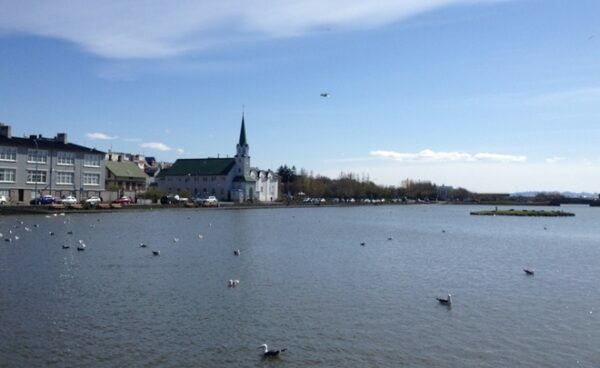 Discover Reykjavik’s story and the outlook of the people who built it and those who inhabit it today. We visit the old center of town where we see Parliament, Iceland’s Cathedral, Hotel Borg, Iceland’s first street, Reykjavík’s oldest house (which used to house a gay bar), Harpa, the brand new Music and Conference Center, Ye Old Harbour, The Central Bank, The Supreme Court and the National Theatre, to name a few interesting stops. 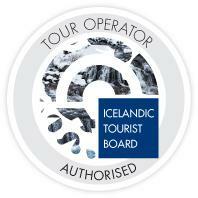 We welcome and encourage your questions during the tour. 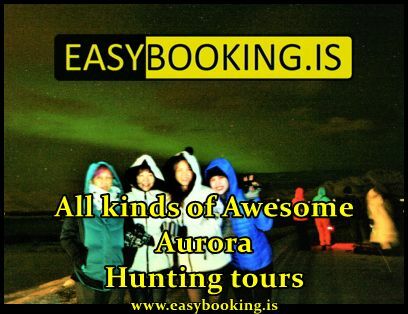 The tour is only available in English. 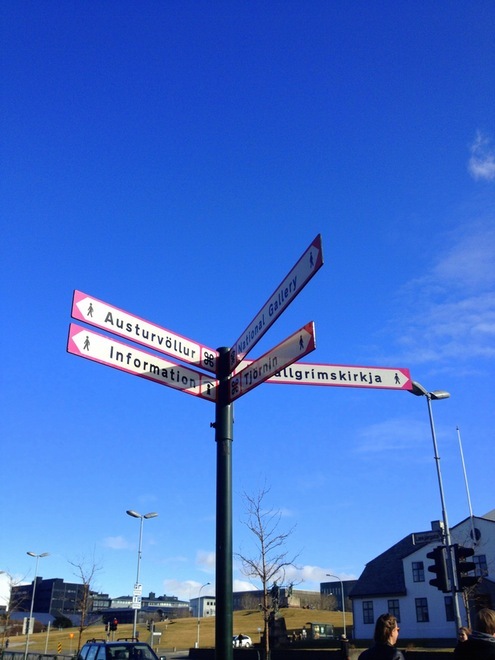 If you prefer another language please give us a week’s notice to make sure we can arrange a suitable guide for you.